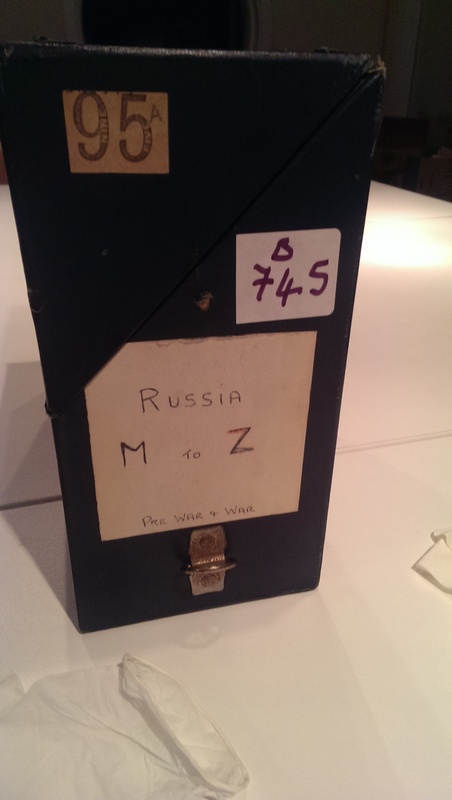 Day one exploring the collections at the National Media Museum where we delved into the Daily Herald photographic archive to look through historical images under the category ‘Russia’. Some outstanding images of the Moscow Radio Control room; ‘the centre from which Moscow broadcast propaganda to England’, street listening posts for the public and one of the first ‘radio photos’ of a political rally clearly featuring Stalin and Trotsky. 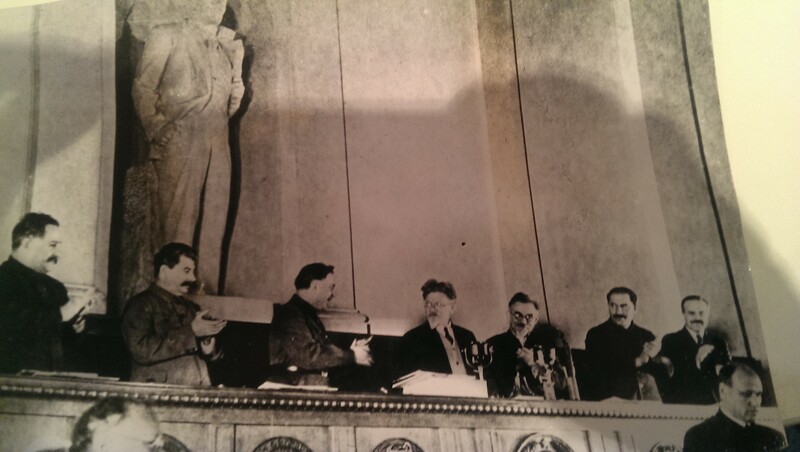 The newspaper description on the back of the photograph contains no reference or acknowledgement of Trotsky being present. The photo was dated ??? 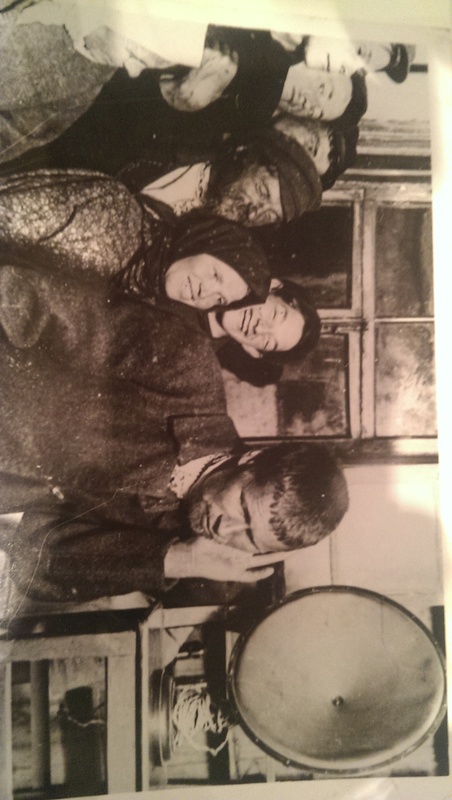 and would have been issued for release after Trotsky was expelled from the Communist party in 1927.